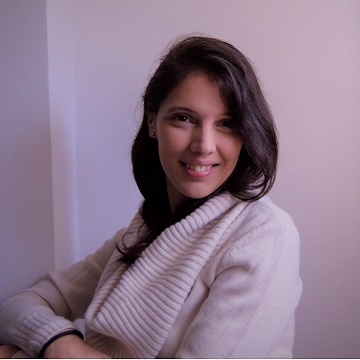 Ana de Jesus is, since 2018, a grant research holder within the PLACARD – Platform for Climate Adaptation and Risk Reduction - project, under the scientific guidance of Dr. Mário Pulquério. She is a social researcher, with a multidisciplinary background encompassing several areas such as economy, innovation, globalization and sustainability. She holds a MSc in Economics and International Integration from ISCTE-IUL Business School and is now finishing her PHD on Global Studies (CENSE - NOVA University Lisbon), focusing on the role of innovation in fostering a socio-techno-economic change towards more sustainable models, namely within the “Circular Economy” approach. In that period she was also part of the team responsible for the design, organization and operationalization of the Eco.nomia platform, a knowledge sharing platform, dedicated to the Circular Economy, promoted by the Portuguese Ministry of the Environment (between 2016 and 2017). Her personal research interests focus on innovation, sustainability, climate change, circular economy, sustainable consumption and production, as well as co-creation.